The Arizona state tax rate is an important issue to consider when choosing an RV domicile or RV home base. Other factors for full time RV families to consider will include the Arizona homeschool law, and Arizona drivers license and Arizona auto insurance requirements. 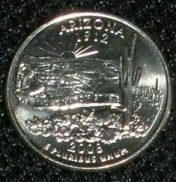 The Arizona state tax rate does include income as well as state sales tax. Another list of items to add into the Arizona state tax rate are the Arizona drivers license and license plates and tags fees. Some of these fees are rarely assesed, such as the Arizona state taxe rate assessed for drivers licenses, but others are annual, like the annual tags fees. Arizona auto insurance requirements are as follows. Information on how to obtain Arizona RV insurance is also included. Voting is important to most Americans. State politics might also be a consideration to take into account when choosing an RV home base. Here is the information on voting in Arizona. Homeschooling laws vary by state. Arizona homeschool law is better than many states, but more restrictive than some. Arizona does require parents to notify the school district of their intent to homeschool. This is not required until age 6 (though parents may delay schooling until age 8 if they choose). Arizona homeschool law allows parents to home school their children with a few specifications. There is no mandatory attendance requirements, though Arizona homeschool law states that the following subjects must be taught: reading, grammar, mathematics, social studies, and science. 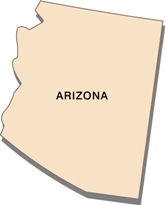 Though the Arizona state tax rate is one of the biggest concerns when deciding on making Arizona your RV domicile state, other information might make a difference as well. 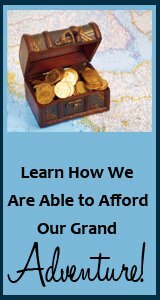 Arizona state tax rate not to your liking? Don't worry! 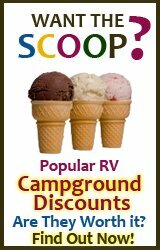 There are 49 more states to choose an RV domicile from! 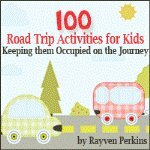 Check out the following resources to help you to make your full time RV living decision.